Tyre review data from 5 tyre reviews averaging 84% over 190,020 miles driven. Overall - Despite its rigid structure and aggressive image, BF Goodrich actually turned out to be quiet on the road. A mediocre braking performance and unstable handling on wet surfaces, but they are perfect for off-road, and the strength of the sidewalls is incredible. 2018-02-28 - Will BF Goodrich make all Terrains types available in the UK for 265x50x20 for a Jeep Grand Cherokee? There's currently no plans for a 20" version of this tyre, sorry. 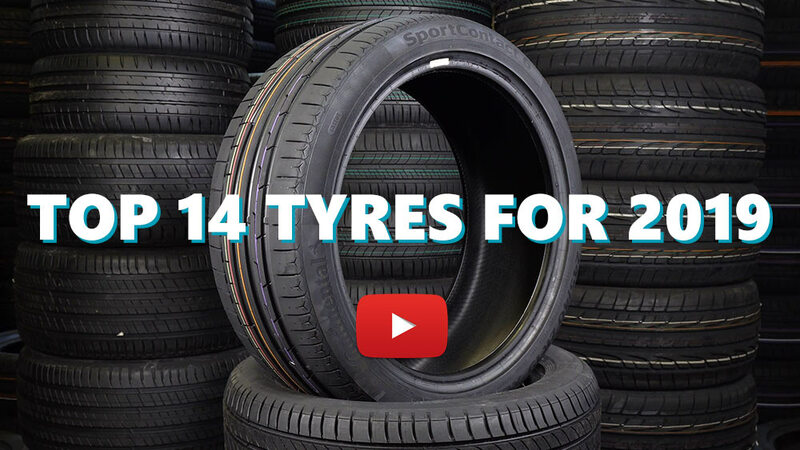 Available in 21 tyre sizes - View all. Drive a defender for a living towing generators for utilities plus a bit of farming on the side. Although 99% of work is on Tarmac, these are the only tyre for that crucial 1% off road. Driven in all weather, at all times of day and night, with 3 tons of payload behind, with no problems what so ever. Ride superd, considering a defender isn't exactly the height of luxury in any format. Front tyres replaced after 85000 miles, changing rears now after 95000. Wheels never moved around to aid wear, consider doing this a complete waste of time. Have you driven on the BFGoodrich Mud Terrain TA KM2 tyre? Please help millions of other drivers make an informed tyre choice and pick the correct tyres for their car by submitting your review of the Mud Terrain TA KM2. I had these on my FULLY MODIFIED GQ Nissan Patrol LWB 4.2 turbo D Man. This was a brilliantly set up 4x4. So much so it was on the cover and the main story in 4Wheel Drive Action Magazine here in Australia. I put my life in the capability of the BFG's on many occasions without a second thought as these things are just so dependable. For a "MUD" tyre on the road the dry grip is fine but let that surface get wet at all and you now have a challenge to keep your correct line into or out of any corner and your breaking distance needs to at least double. Off road... NOTHING comes close to these almost bullet proof boots however wet rock walls are a challenge. I got about 90,000Klm out of one set and did 50,000klm on the second set at a bit over half worn before selling the truck to a Darwin resident. Some of these miles were around town, open country dirt/rocky tracks and many 4 wheel drive parks just to challenge her. The biggest issue with these BFG's is you need a good tyre guy that knows how to balance them up and rotate and wheel align often. Would I buy these again. ABSOLUTELY! nothing on the market still today comes close. For a Mud Terrain tyre it is extremely good on the road with very little noise. Off road it really comes into it’s own as you can feel them biting their way into the mud or snow.